We are a small town firm that delivers big city results. Our practice is successful because through the years, we have built a strong reputation for getting our clients the results they expect. 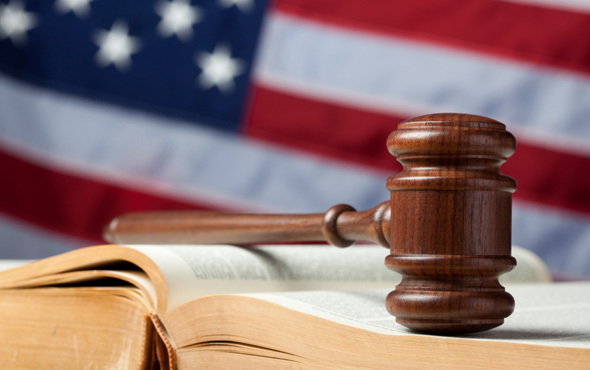 Our strength is hard work, knowledge of the law, and an unwavering commitment to winning. 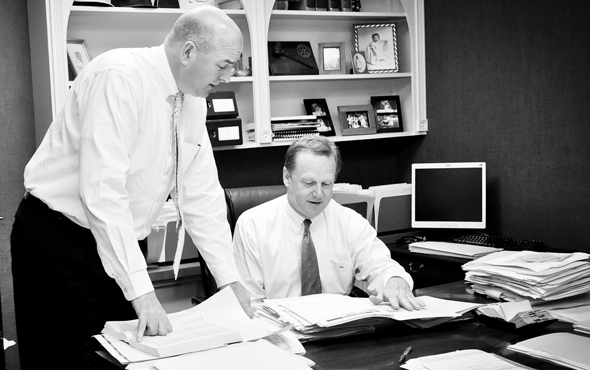 Our attorneys, Collier & Gamble have over 40 years of experience combined. 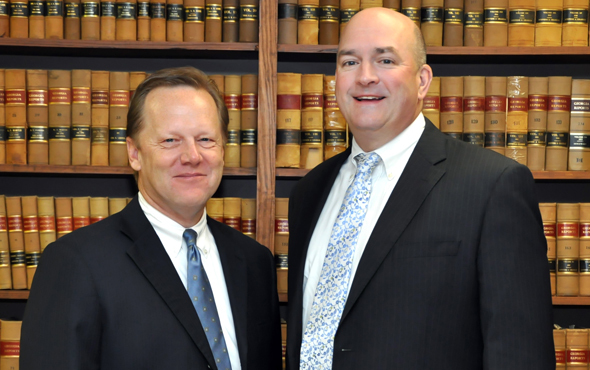 Learn more about our attorneys today. Our focus is to remain fully informed of changes in the law and societal perceptions and expectations. "In 2005, we faced the worst nightmare of our lives. Our son was murdered by a law enforcement officer. We did not have a personal attorney, and in our shattered state, felt very vulnerable. Collier and Gamble was recommended to us. After meeting with them, we felt confident that they were the right firm to help us through this ordeal. A crimi..."
If you have legal questions or need advice, the best way to learn how we can help you is to make that first call. 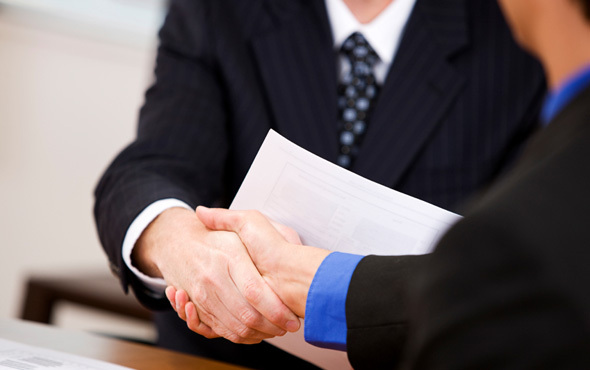 We are always available to discuss your case and advise you of your rights.